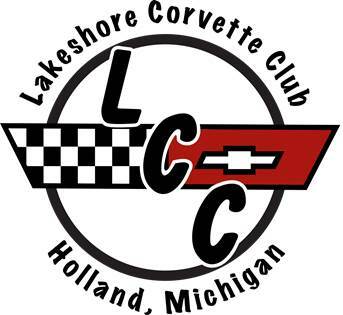 Welcome to Lakeshore Corvette Club website. We are a group of Corvette enthusiasts who gather in order to promote interaction and social activities with other Corvette owners and share Corvette related information and technical assistance. We are a non-profit group formed in February of 1997, and meet on a monthly basis. Meetings are always the second Tuesday of every month. April to October members meet in the parking lot of Family Farm and Home in Holland (716 Chicago Drive). We cruise to various locations around the West Michigan area. Cruises leave at 6:30 pm, Visitors are welcome to check us out at any monthly meeting, so bring your Corvette and cruise with us. Corvettes of all years and in all conditions are welcomed and encouraged! Our members have interests and knowledge over a wide variety of Corvette model years, and many perform various types of maintenance from tune-ups to full restorations. For info on our next meeting check our event page.